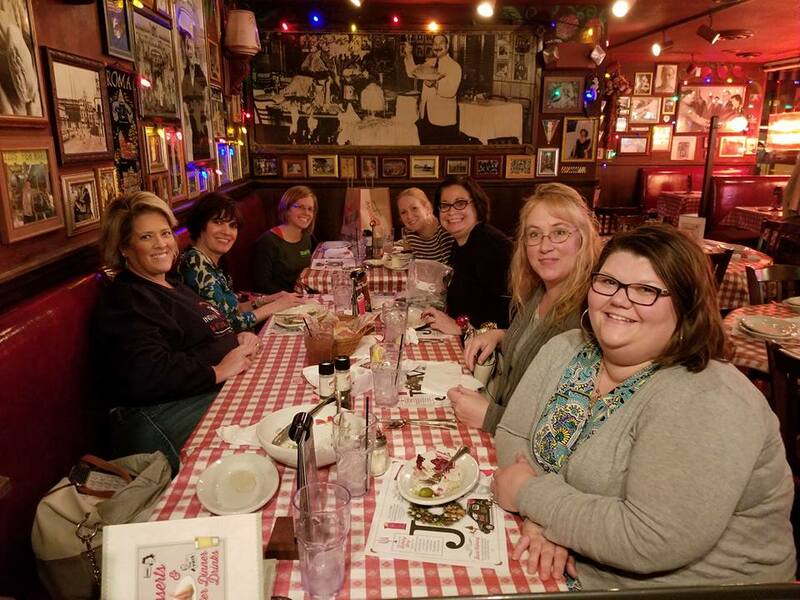 J. Kelly Hoey, author of Build Your Dream Network and renowned investor, strategic advisor, and networking expert, used her recent travels to Indiana to host a dinner for IFAAP members at Buca di Beppo in Indianapolis. Kelly shared her secrets for building a dream network, as well as several development ideas to help our nonprofit grow. We deeply appreciate Kelly’s support and generosity, and plan to schedule her for a future fundraising event. Keep an eye on our Events Calendar and Facebook Group for details.